Enjoy ergonomic design for ease of use. 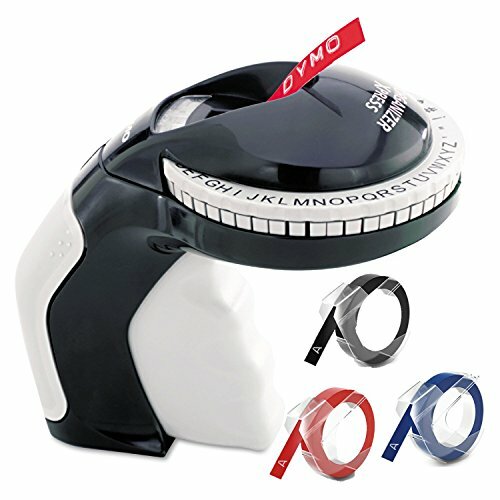 Label with an intuitive turn-and-click system. Easily reload labels with the cassette door's soft-touch grip. No batteries required for operation. Built-in tape cutter.